Psst... looking to get a deal on your next travel adventure? 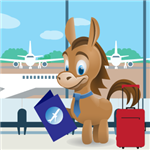 Take a trip through the CreditDonkey Best Travel Deals resource list, and you'll easily save some dough when you're ready to go. The fun in traveling begins long before you board the flight or hop aboard the cruise ship. It starts right when you first get the idea to go somewhere and begin hunting for deals. 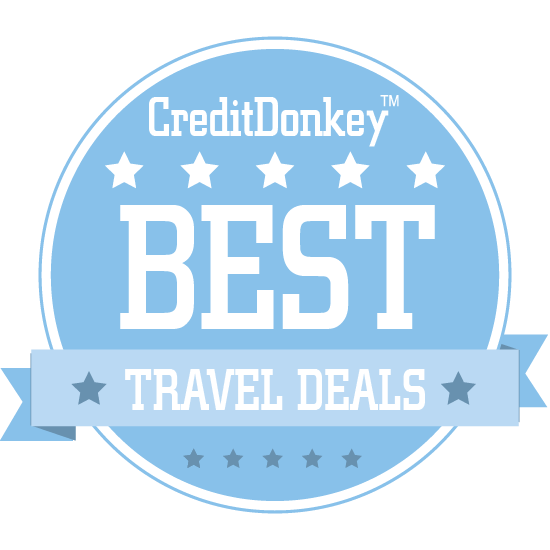 At CreditDonkey, where we keep a constant eye on the best travel credit card offers, we know deal research can be overwhelming. So many sites offer advice on how to cut your travel budget and post alerts about deals you can find with airlines, hotels and travel packages. But you could spend a lot of time searching around, always worried that you're not finding the very best deal possible. And before you know it, you've let the best deals slip right by. When you know exactly where to look - with our list of the very best travel deals resources - you can save yourself some serious time and money. That's more time you can spend planning the details of your travels and more money to spend on fun things like souvenirs and all those wonderful meals you're going to have while you're away from home. Make the most of your hard-earned dollars - have them go as far as you can when booking your trip. These travel deals resources will help you make smart, penny-wise decisions when you're ready to finalize your itinerary and hit the "book now" button. Perfect for family travelers, this website features the best trips and tips for kids of all ages. Why Family Vacation Critic is a Top Travel Deals Resource: The website is regularly updated with deals for family-friendly resorts, attractions, and advice on where to travel with kids. As the name implies, this site is a great source for cheap flights. Search for your trip or browse by destination to find a great deal. 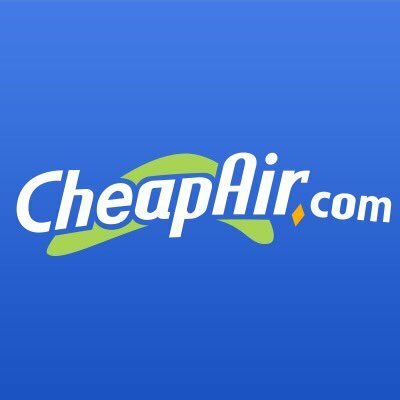 Why CheapAir.com is a Top Travel Deals Resource: Search through a huge selection of great deals from a variety of airlines and destinations and find the best times to book for holiday deals. Read: How far in advance should you book an international flight? An experienced travel journalist, Peter taps into his decades of experience to share his best advice for all kinds of travelers on everything from airlines to planning and destinations. 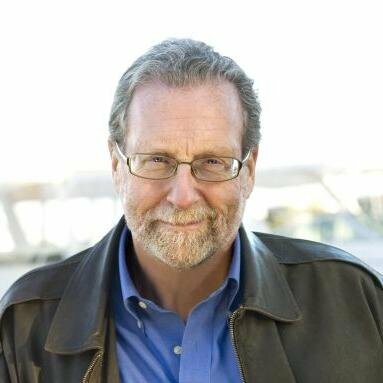 Why Peter Greenberg is a Top Travel Deals Resource: Peter's extensive tips cover everything from safety travel to trends, and his blog has a great article on tips for using Airbnb. As a college student, Igor traveled the world looking for the best bargain accommodations. He's honed his skills and gained a team to share the best deals. Why Holiday Pirates is a Top Travel Deals Resource: Find the hottest deals to top locations around the world, including the lightning deals that are posted regularly. 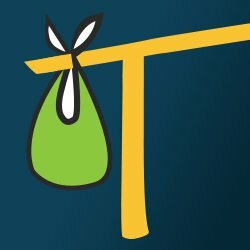 Unique travel tips and destinations, plus hand-picked deals to make sure you still have a great experience while saving money. 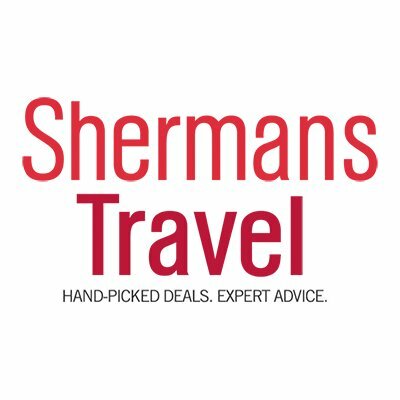 Why Shermans Travel is a Top Travel Deals Resource: Learn about the best places to travel and great tips with deals to match, and use the site's comprehensive tool to compare hotel deals and find the best prices. The blog is your go-to source for all things Europe: flash sales, how to save on airfare, and what to do on your trip. 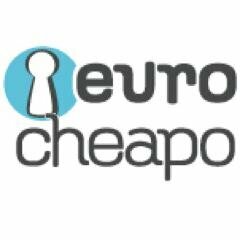 Why Euro Cheapo is a Top Travel Deals Resource: An extensive resource for traveling Europe and seeing it all without spending a ton of money. Designed with frequent flyers in mind, this site is all about making the most of your points, from perks to deals. Why Expert Flyer is a Top Travel Deals Resource: Insider looks at destinations around the country and the world, plus how to save with frequent flyer programs. From the rental company Turo comes a blog about life on the road, featuring places to visit, things to see, and how to enjoy it all from a rental car. Why Turo is a Top Travel Deals Resource: The blog focuses mainly on destination in the U.S. and how to enjoy the simple parts of your trip without being extravagant. See the world on a pirate's budget with this blog of regularly updated travel deals, including pricing mistakes, hot deals, and the best upgrades. Why Travel Pirates is a Top Travel Deals Resource: The blog is updated all the time, which means readers can catch the best deals before they're gone. Read: Phuket, Why Not? 6-nights in Thailand for $715, incl. flights from LA or NYC, 4* beach hotel, & transfers! The Roman Guy is all about Italy - tips for planning, tours to book, and ways to combine outings and save. 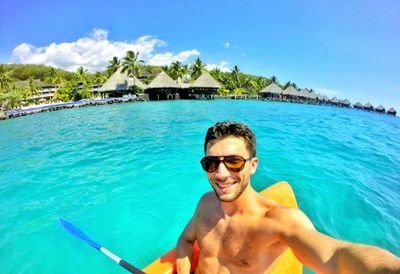 Why The Roman Guy is a Top Travel Deals Resource: The company and blog aim to make your Italian vacation more enjoyable with less stress. 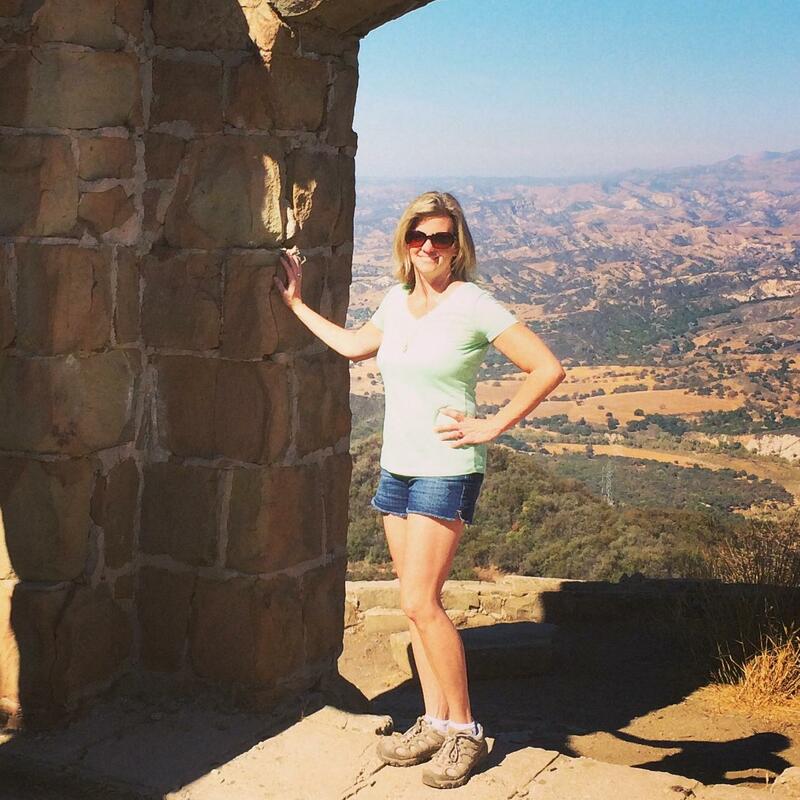 Travel expert and connector Roni blogs about places to see and gives inside looks and behind-the-scenes tours of popular locations. Why Roni Weiss is a Top Travel Deals Resource: Trust Roni's advice for great locations and how to make the most of your travel money and experience. Monogram offers travel deals and vacation packages for major destinations the world over. Why Monograms is a Top Travel Deals Resource: Travelers who prefer to purchase package tours and vacations will find some good deals on this site. 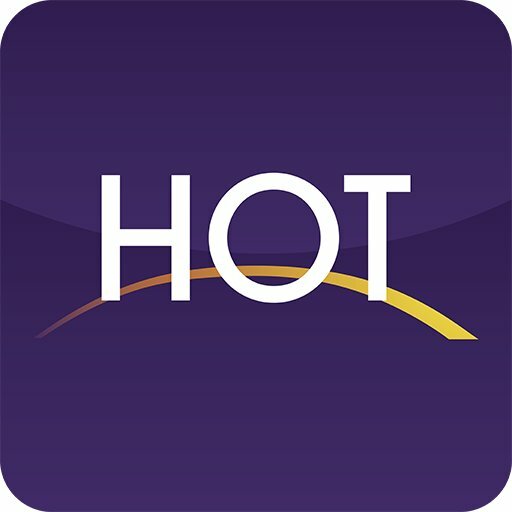 House of Travel is a New Zealand-based travel site that offers up deals on tours, accommodations, and flights to destinations all over the world. Why House of Travel is a Top Travel Deals Resource: Users can easily find the vacation they're looking for thanks a handy filtering function: look up luxury destinations, adventures, or whatever else you want to experience. Equitrekking Ranch Vacation Travel Deals directs readers to deals on Dude Ranch and horseback riding vacation experiences. Why Equitrekking Ranch Vacation Travel Deals is a Top Travel Deals Resource: Travelers who want to experience a quintessentially American kind of vacation should definitely check out the deals this site has to offer. Why Travelzoo is a Top Travel Deals Resource: Stay on top of the best and trendiest destinations and get deals and tips for trips around the world, including the best days to travel and the best places to stay. 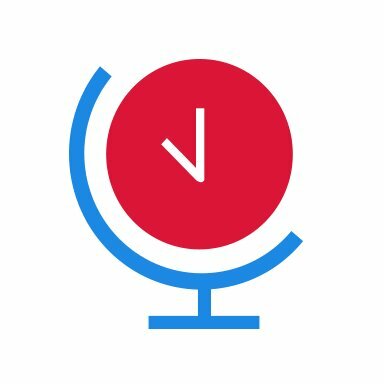 A great source for finding unique destinations and travel trends, this site makes it easy to plan any kind of trip. TripHobo is the world's largest user created itinerary platform with millions of user creating and sharing there own trips. They have rich content for 15,000 cities and 500,000 attractions tagged along with important information. Why TripHobo is a Top Travel Deals Resource: Great resources for honeymooners and large groups traveling together, especially for places to stay and things to do. Emrys fell in love with cruising after stepping foot on a ship for the first time. This site shares the latest news and the hottest cruise deals. Why Cruise Hive is a Top Travel Deals Resource: Search by cruise line or destination to find the hottest deals and the best upgrades, and be among the first to know about new cruise ships. With money-saving tips, travel advice, and features on the hottest destinations, Hotwire's blog will give you plenty of ideas for your next vacation. 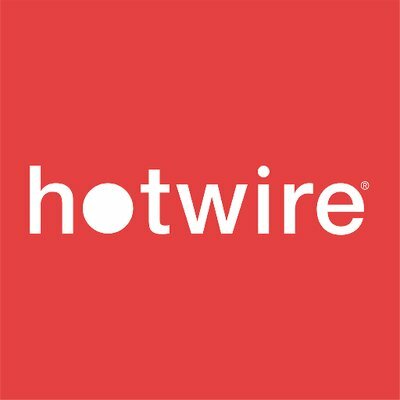 Why Hotwire is a Top Travel Deals Resource: Hotwire is known for its travel deals, especially on last-minute getaways, and you'll discover some great ones on their oft-updated blog. TourRadar brings its readers answers to the questions they have about tour companies, in addition to more general travel advice. Why TourRadar is a Top Travel Deals Resource: There are tons of tour companies out there, each specializing in different kinds of trips; this blog will help you find the right one for you. Read: Win a Trip for Two! As the leading travel site for students and youth, StudentUniverse.com offers discounted flights (with more than 80 airlines), hotels and tours for 18-26 year olds for travel worldwide. Whether you are on your way to/from campus, Spring Break, study abroad, a weekend trip or a Gap Year, StudentUniverse will help you travel more and spend less. Millions of students use StudentUniverse every year. Why StudentUniverse is a Top Travel Deals Resource: Great tips and itineraries to take students to every corner of the world, perfect for a student budget. Yapta tracks the price on booked airfare and hotels, and alerts its corporate clients when the price drops - so they can capture the difference in price. Why Yapta is a Top Travel Deals Resource: Corporate travelers who are looking for ways to save their company money on travel expenses should check out this blog. fly.com's blog does nothing but post the very best airfare deals from around the web, with more great prices rolling in each day. Why fly.com is a Top Travel Deals Resource: Frequent flyers and those who are always on the lookout for a cheap flight to anywhere should add this blog to their daily rotation. 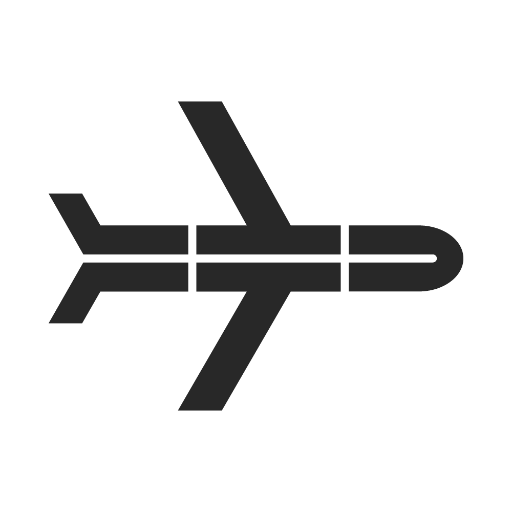 Cheap Flights Lab scours the Internet for the cheapest flights to and from just about anywhere, then lists them for you in one handy place. Why Cheap Flights Lab is a Top Travel Deals Resource: Sometimes, you just want to get away; this site will help you find unbelievably cheap airfare just as long as you're flexible about your destination. 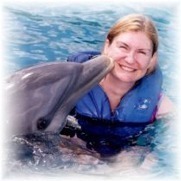 Travel pro Janice created a community of solo travelers to share their best advice, budget tips, and travel deals. 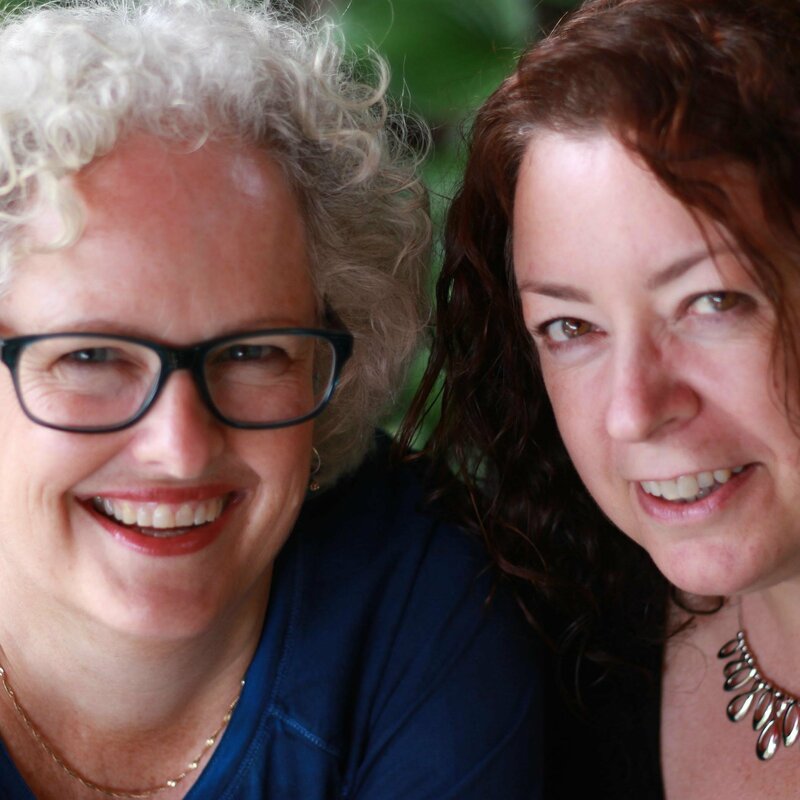 Why Solo Traveler is a Top Travel Deals Resource: Janice highlights other solo travelers to inspire readers to see the world, no matter their budget. Hipmunk's blog, Tailwind, aims to turn readers into budget-savvy travelers by providing data stories, trending topics, and insider tips on how and when to find the best deals on airfare, hotels, and more. Why Hipmunk is a Top Travel Deals Resource: Combine the tips on trends and fun locations with ideas on saving money to plan the perfect getaway on a budget. CruiseCompete lets you compare cruise rates and packages from a number of different travel agents before you pick the agent for you. Consumers remain anonymous until they choose an agent. That way, you will not be contacted unless you make the choice. Why CruiseCompete is a Top Travel Deals Resource: This site will help you choose a cruise travel agent that will get you the best price on the best package for your next cruise. 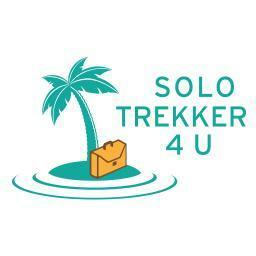 Solo Trekker 4 U offers guidance to solo travelers, presenting the best destinations and money-saving tips for those who like to go it alone. Why Solo Trekker 4 U is a Top Travel Deals Resource: There's something undeniably freeing about traveling alone, and this blog will help you save money and have more fun doing it. 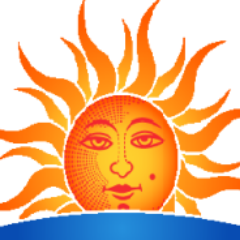 Sunny Land Tours directs users to great deals on tours and vacations to beautiful, sun-soaked destinations all over the world. Why Sunny Land Tours is a Top Travel Deals Resource: If a tropical vacation is in the cards for you, check out the many discounts on tours this site has compiled. 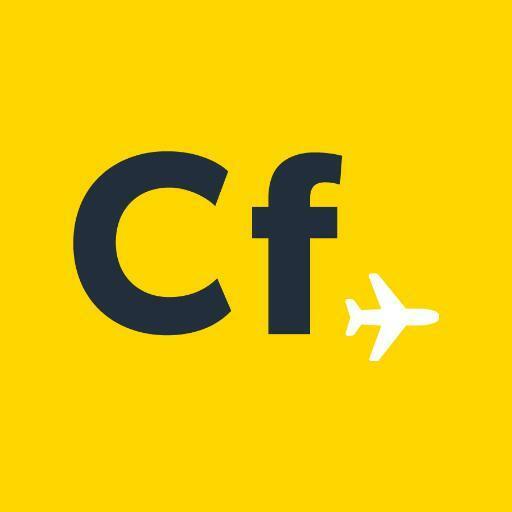 Cheap Flights Finder's blog presents readers with the best airfares to and from a number of destination cities all over the globe. Why Cheap Flights Finder is a Top Travel Deals Resource: Organized by city, this blog is helpful to anyone who wants to travel to one of the world's major destinations and is looking for the best prices. Tim Leffel's Cheapest Destinations Blog does exactly what you'd think: it uncovers the most inexpensive places for a cheap vacation or extended travel, with tips on how to travel better for less. Why Tim Leffel's Cheapest Destinations Blog is a Top Travel Deals Resource: While it doesn't offer deals itself, this blog is great if you're always on the lookout for a vacation destination that won't cost you an arm and a leg. Best Travel Deals Tips is a blog with advice from a TV travel show producer that advises readers how to hunt down the best deals in travel, from cheap flights to discounted tours, accommodations, and more. Why Best Travel Deals Tips is a Top Travel Deals Resource: Budget travel enthusiasts should definitely bookmark this blog; it's a great reference for how to find the best way to take 5-star vacations at 2-star prices. 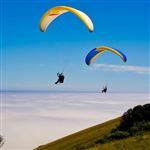 Free & Easy Traveler offers up tour package deals for travelers looking for some serious adventure. Why Free & Easy Traveler is a Top Travel Deals Resource: With trips ranging from a few days to well over a month, this is a good site for 18 - 35 year old adventure travelers who are looking for their next trip. Get a VIP experience with TopFlight's great deals and travel advice. They specialize in luxury and adventure travel. Why TopFlight Travels is a Top Travel Deals Resource: Find out how to have exclusive travel experiences while getting the most for your money in unbelievable luxury destinations. Keep in mind, they do charge a consultation fee. But they are able to help get you VIP treatment and added amenities for their clients at 5 star properties. Read: Virtuoso Travel Week on the Today Show! Sven loves to travel in first class, but that doesn't mean he has to bust his wallet to do it. His blog shares his passion for travel with great destinations and amazing deals. Why Sven Luckermans is a Top Travel Deals Resource: Aside from posting great deals, Sven also shares how to find your own best prices, especially by using miles or last-minute rates. Started by two poor, full-time workers, the blog has transformed into their creative outlet and a way to inspire others to travel, no matter how much money is in their bank account. Why The Poor Traveler is a Top Travel Deals Resource: Learn how to see the world on a budget, including detailed tips and itineraries for a variety of travel styles and locations ranging from metropolitan hubs to more remote locations. Last Minute Travel provides discount codes for hotels, flights, rental car services, and more, all over the world. Why Last Minute Travel is a Top Travel Deals Resource: This is a great site for bargain hunters. Avid traveler Jamie is an expert at turning his miles and rewards into first class flights and hotel upgrades. He shares his best tips and how others can follow in his footsteps. Why The Forward Cabin is a Top Travel Deals Resource: With Jamie's tips, readers can stay ahead of travel news and indulge without breaking the bank. As the name implies, this blog is all about getting the best thrifty deal - credit card rewards, miles, flash sales, and more. If it will save you money on travel, it's here. Why Thrifty Traveler is a Top Travel Deals Resource: A great source for beginner budgeters and those looking for travel credit cards and book flash deals. 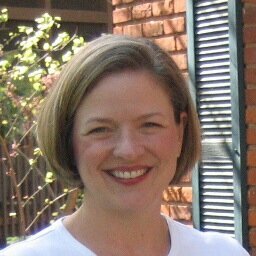 Lyn writes about all kinds of travel, especially family trips she can go on with her boys. She shares the best trends and deals. 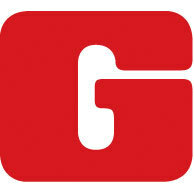 Why Go to Travel Gal is a Top Travel Deals Resource: It is possible to travel cheap with kids. Learn how to maximize airline rewards and book at the best time for deals. Gina fits in travel and adventure whenever she can, including going on one-day trips, which she shares on her blog. Why One Day in a City is a Top Travel Deals Resource: Gina proves that you can still have great travel experiences on shorter trips, which are also a great way to save money. From family travel to a romantic getaway, Wakanow provides tips and assistance for every part of the trip planning and budgeting process. 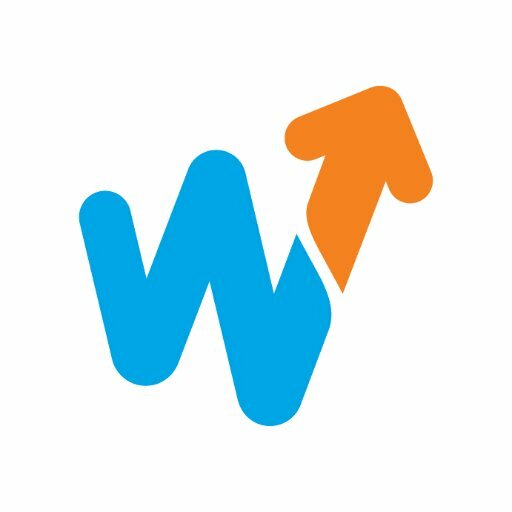 Why Wakanow is a Top Travel Deals Resource: Get great tips on how to make the most of your trip and spread your budget, including upgrades and fun bonuses without breaking the bank. This site provides travel recommendations, deals, offers, and more for international travelers who love adventure. Why Collette is a Top Travel Deals Resource: Packed with ideas and deals for adventurous vacations, this is a great site for travelers who like to go off the beaten path. Bermuda Travel Deals gives readers what it promises: flights, hotels, and other deals on the destination island of Bermuda. 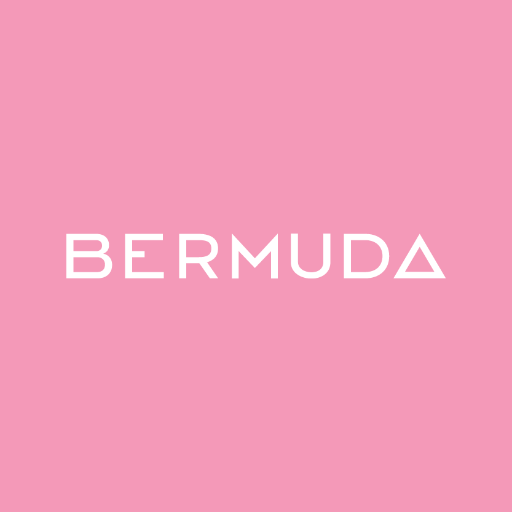 Why Bermuda Travel Deals is a Top Travel Deals Resource: If a trip to Bermuda is in the cards for you, you'll find some of the best deals around on this site. Read: Celebrate Christmas in Bermuda! The Globus blog highlights some of the world's very best vacation spots, from popular destinations to hidden gems. Why Globus is a Top Travel Deals Resource: Readers looking for inspiration as they start planning their next getaway will find plenty of it on this blog. Dig deeper with features on hotels and unique destinations around the world that don't break the bank, plus fun advice on off-the-beaten path areas. 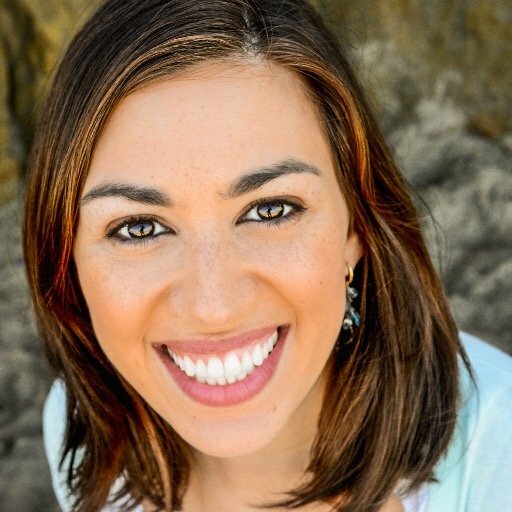 Why Trip.com is a Top Travel Deals Resource: Krista has great recommendations for accommodations and activities that allow you to travel like a local with insider tips and deals for domestic locations. Cheapflights.com's blog features travel tips and money-saving techniques for popular destination cities. Why Cheapflights.com is a Top Travel Deals Resource: If you're looking for low-cost, high-fun activities on your next vacation, this blog will have some great recommendations for you. Expedia's Deals page helps travelers find great airfare and hotel rates, including last-minute deals for spur-of-the-moment trips. Why Expedia is a Top Travel Deals Resource: If you love taking impromptu trips, this site will help you find great low fares at the last minute. Find tips for every step of getting ready for a trip, plus ways to budget for flights, hotels, and incidentals along the way. Why Independent Traveler is a Top Travel Deals Resource: From cruises to rental cars and hotels, the site has a huge variety of travel deals, sales, and tips to make your trip memorable. Read: Take Our World Capital Quiz! 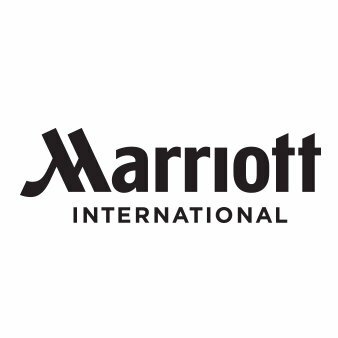 Marriott Travel Deals is a site that offers up discounts and deals at Marriot hotel properties, as well as special offers for Marriot Rewards members. Why Marriott Travel Deals: Follow Your Heart is a Top Travel Deals Resource: This site is great for finding hotel package deals for Marriot properties, and it's especially helpful if you're a Marriot Rewards member. 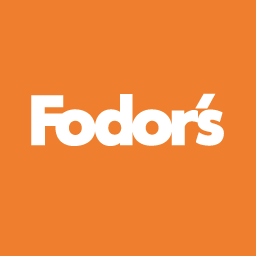 One of the world's authorities on travel, Fodor's has everything for travelers: advice, stories, destinations, deals, and much more. Why Fodor's Travel is a Top Travel Deals Resource: Photos, trip reviews, deals, and everything for the entire trip planning process from a trusted expert in the travel industry. Share on Facebook "Best Travel Deals Blogs"